- 4 x 13g/ 0.45oz. 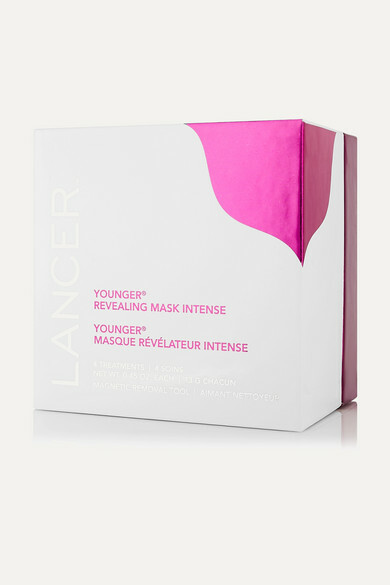 Dr. Harold Lancer's mineral powder masks work alongside a unique interactive removal tool to reveal a youthful, renewed complexion. This anti-ageing formula features a Retinoid that helps wrinkles and lines look less numerous and deep, while also improving firmness and elasticity. It's enhanced with emollient Dimethicone to intensely soften and moisturize skin.